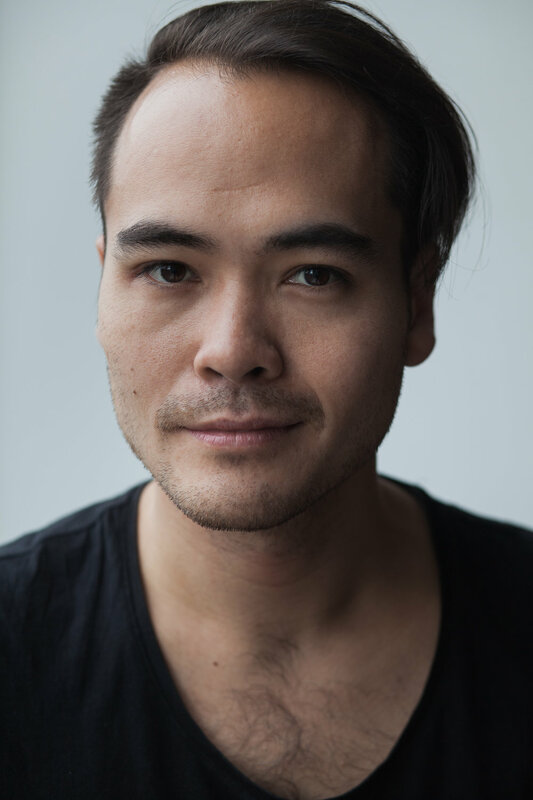 Daniel Grove is an Australian-Singaporean who moved from Sydney to Los Angeles (via Beijing) to pursue an MFA in Directing and Screenwriting at the University of Southern California. During his studies he gained valuable experience in Hollywood as an executive assistant to Fox Searchlight’s SVP of Production David Greenbaum, as well as Fox International’s President of Production Sanford Panitch. In 2013 he finished the short film “A Better Place Than This” that tells the story of a lonely Singaporean death row guard who tries to help a young Australian convicted of drug trafficking accept her fate despite a bizarre contradiction – he is her executioner. The short film traveled to a dozen festivals and was purchased and broadcast nationally on PBS. Daniel received the Panavision YoungFilmmaker Award and was asked to write a feature adaptation by the Sundance Institute. A few years later he followed up this success with his feature directorial debut “The Persian Connection”, an electric neon-noir fever dream set in the Persian opium underworld of Los Angeles, which premiered at the 2016 TriBeCa Film Festival and was released theatrically in 2017 by Samuel Goldwyn. The Financial Times accused him of having “spiked the tonic of open-mindedness with firewater.” After 8 years of residing in LA, Daniel has relocated to Berlin where he is preparing to turn his script “A Better Place Than This” into a feature film. Much like Daniel the film will be a Eurasian co-production.